An essential amino acid that has been shown to react with glucose to lower glycated proteins and blood sugar levels. A mineral which has been shown to be particularly beneficial for people with diabetes. The FPG, OGTT, total cholesterol and LDL cholesterol were significantly reduced in the Zinc group. Vitamin C is an important nutrient needed by your body. It has been shown to reduce fasting blood glucose levels. to boost your health while on the go! 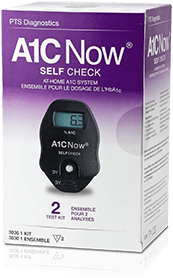 The A1c test is used to gauge how well you are managing your diabetes or prediabetes. See how well Lysulin is working for you.